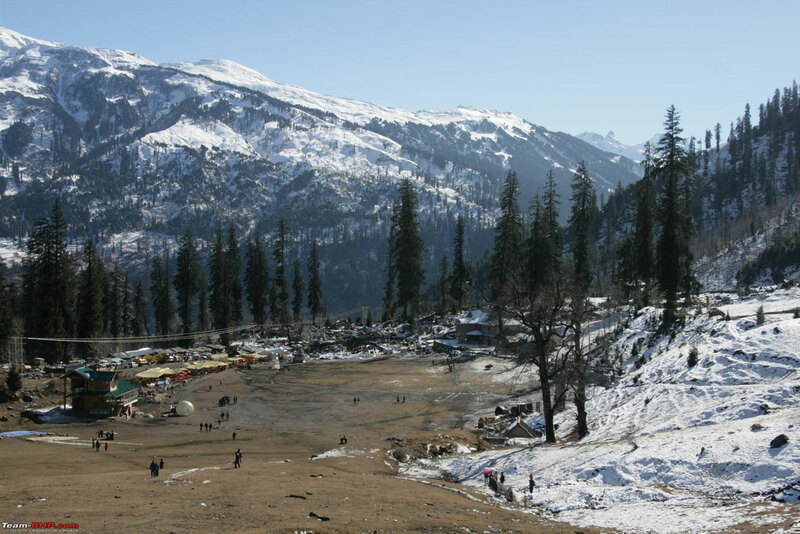 Himachal Trip Expert is a one-stop shop for different travel packages depending on your varied intrest. 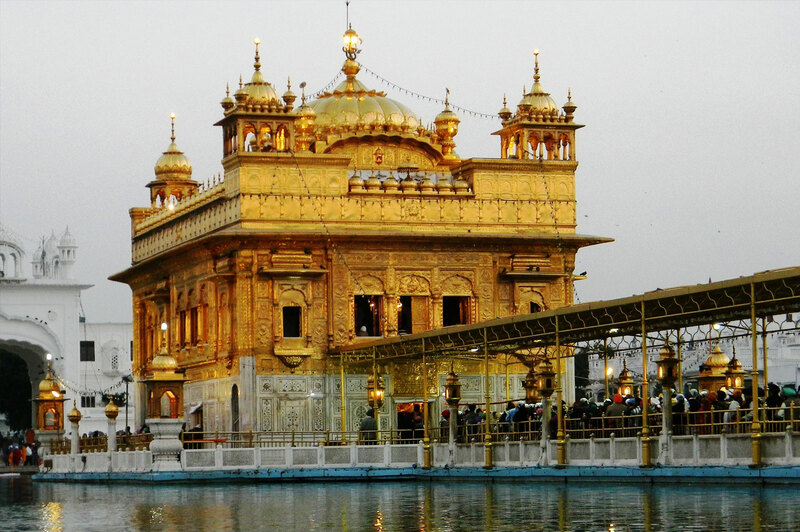 Explore the explored and the unexplored Himachal Pradesh Greater Himalayas region through a set of tour itinearies, which are designed offering various activities guest can choice for in and around the city. We have great hotel & holiday deals for your nest travel with hotel matching your expected quality and budget. Please check with us for hotel across Himachal Pradesh. Our tours are designed keeping in mind all the activities guest would like to have in and around any destination and we quote the cost as per couple requirement on real time basis. We offer the most competitive and affordable prices. We make your travel memorable and hassle free as we reach out across the hill states of Himachal Pradesh. Really the trip was good really enjoyed. Food quality was good in Manali. Hotel Arrangement was good in Manali. Volvo Bus and small vehicles arrangement was good. Really enjoyed and remember forever. We are just arrived from Himachal. Our tour Manager Mr. Rajbir and his team Pankaj, Rajeev and Sanjay are very helping nature. We have returned with happy memories. Thanks to Himachal Trip Expert. 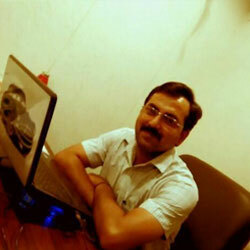 Himachal Trip Expert team has great tour company, Rajeev and Sanjay both are best tour managers. Thank for arranging everything perfect. 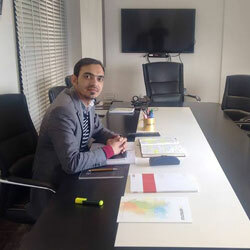 Why book with Himachal Trip Expert ? Our team are dedicated to creating the perfect holiday experience for you, with your budget in mind. Why take tour packages with us ? We give a high volume of business to hotels and resorts, so good rates from them allow us to offer our guests competitive prices too. We are a small organization and when you make an inquiry its very likely you will be talking to one of the founders. 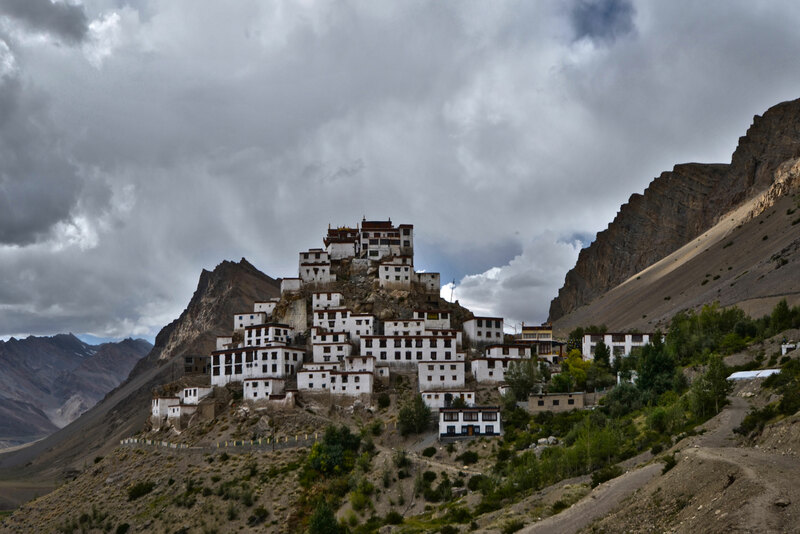 We have personally taken many of the trips in the Himachal and can advise you on current conditions and what to expect. 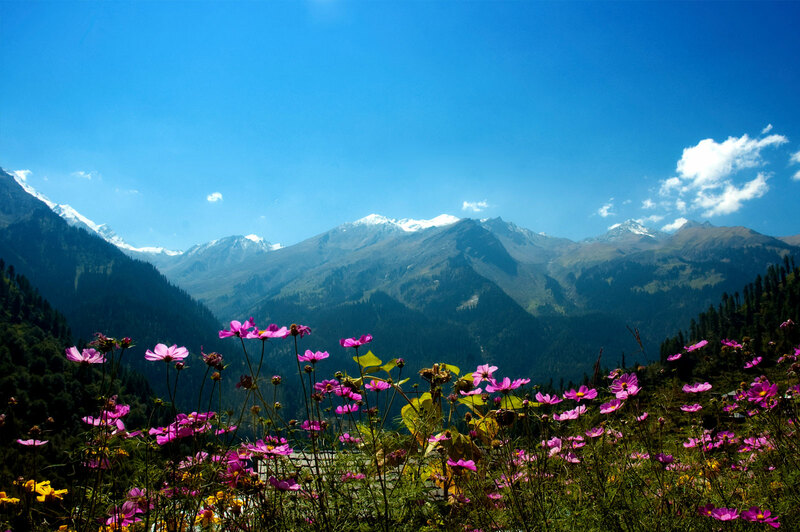 Plan your trip to the 'Queen of Hills' with our collection of Shimla tour packages. 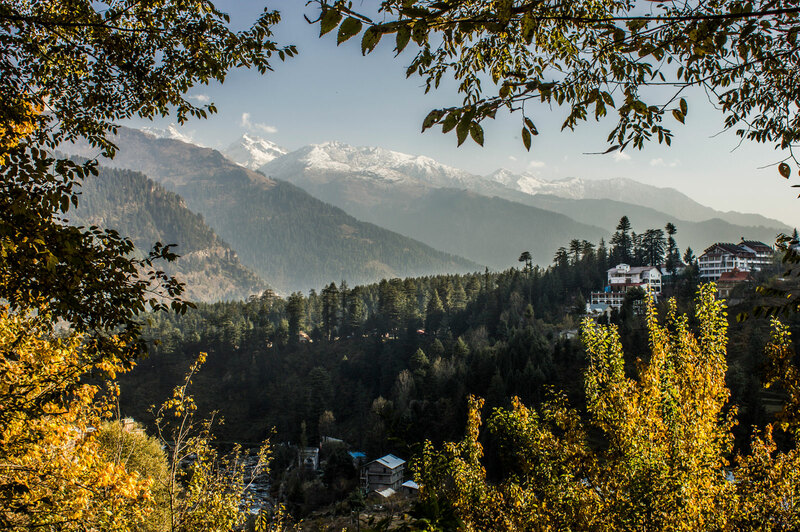 In the winter it’s the white sheet of snow that beckons the honeymooners to Shimla and in the summer season families seeking respite from scorching sun head to the salubrious climes of this verdant hill station. Shimla, one of the finest hill stations for holidays in North India as well as round the year destination for holidays in Himachal Pradesh. Our holiday packages in Shimla include a trip to the Chail Wildlife Sanctuary as well as Manjathal Sanctuary. Shimla and its vicinity also boast many pilgrimage destinations. 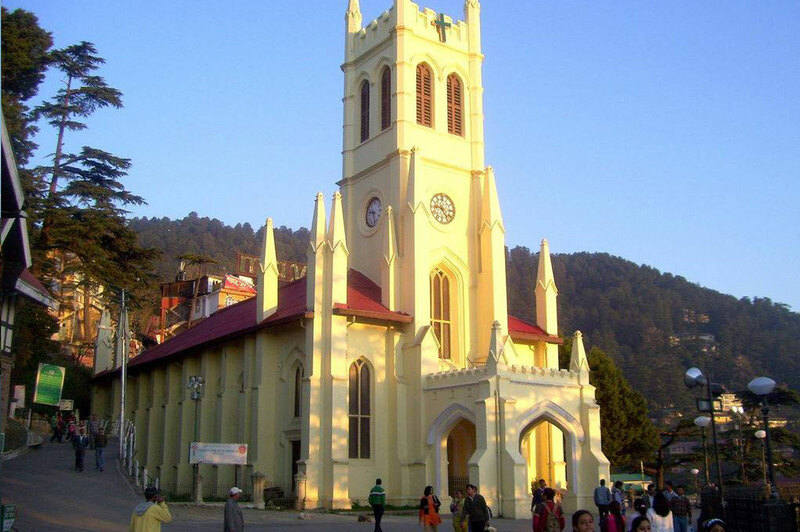 Our local and expert tour guides make you familiar with the all the tourist hot spots of Shimla the Mall Road. Our Shimla Hill Station Package covers everything. Manali is a popular hill station in India that is tucked at a mighty height amid the natural hues of the Himachal Himalayas. 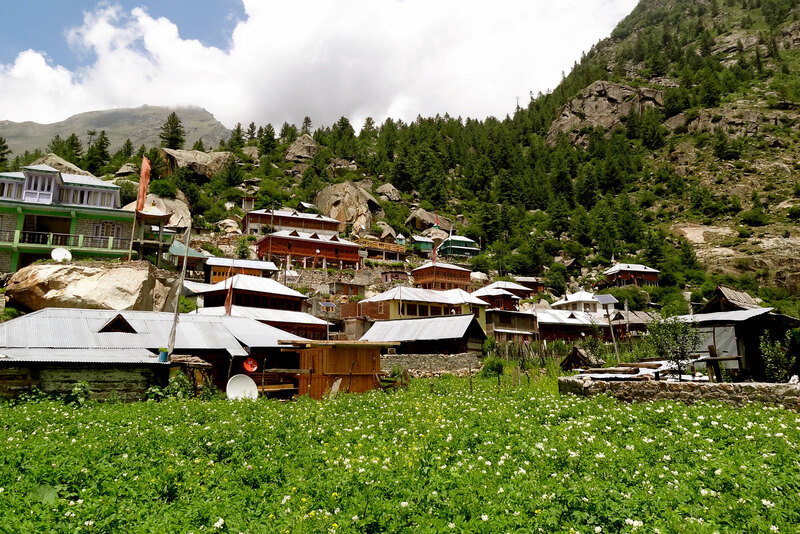 During the peak tourist season Manali is one of the busiest tourist destinations in India and often the travellers stick by for the best Manali holiday packages. Luxuriate in the lap of Himalayas, seek the communion with nature and indulge in some of the most thrilling adventure sports with our Manali tour packages. You can have these experiences or more with our collection of Manali holiday packages which are meticulously crafted by adding on some other charming destinations in Himachal Pradesh. 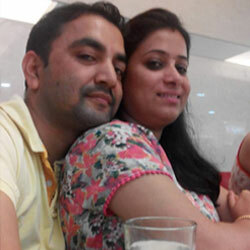 Our holiday packages in Kullu Manali offer you to frame up some beautiful moments of lifetime. Himachal Pradesh, the land of scenic hill stations, is an interesting honeymoon destination seeking for a peaceful place with abundant scenic beauty. With the beautiful hills of Shimla, rich flora and fauna of Kullu Manali, Pine and Deodar forest of Dharamshal and the Mini Switzerland Khajjiar altogether make Himachal perfect for honeymooners. Every year, a large number of national and international tourists come to have a splendid vacation in Himachal Pradesh has a whole bunch of lovely hill stations to relax, rejuvenate and spend quality time with your loved ones.Plan a travel to Himachal and its various tourist attractions with Himachal Honeymoon packages. 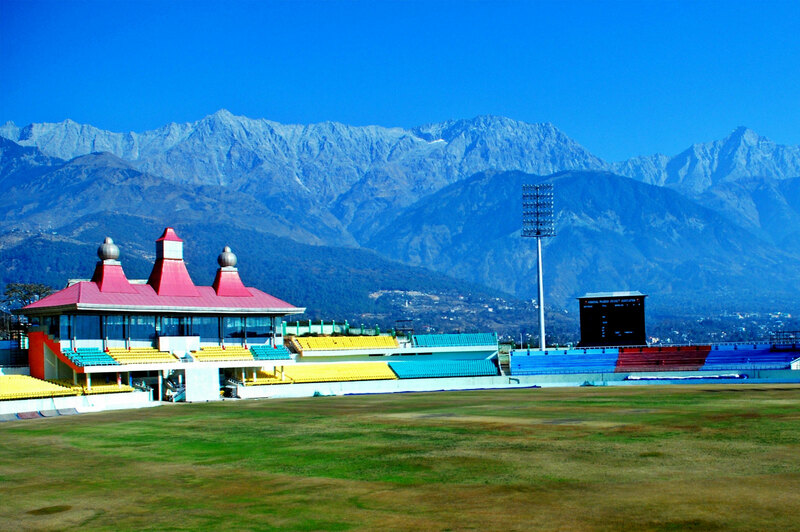 Explore exciting Himachal Tourism with cheap vacation packages. Himachal Volvo Tour offer excellent bus services to the most frequently visited hill stations in Himachal like Kullu-Manali, Dharamshala Manali, Shimla Manali, Travellers can choose from a range of buses like Volvo Air Conditioned Bus, Air Conditioned Luxury Bus. 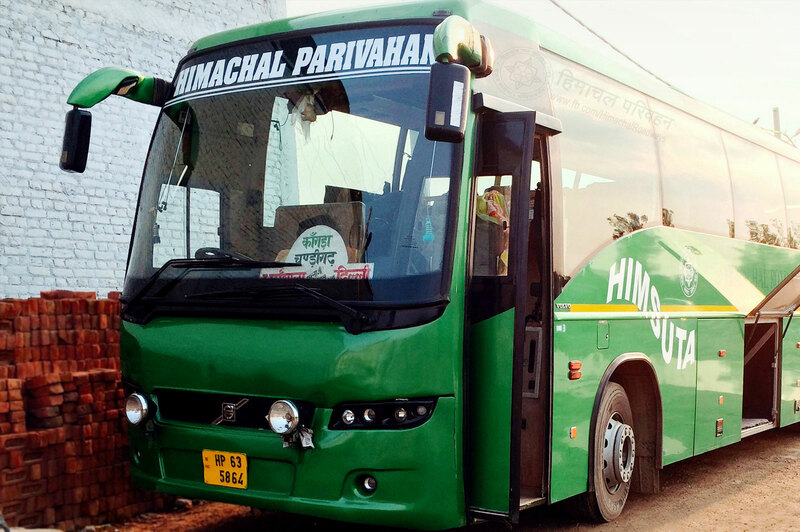 Himachal Volvo Tour operates buses on 4 routes. Manali to Delhi, Delhi to Shimla, Delhi to Dharamshala, Delhi to Kullu Manali are some of the top ones bus services respectively on most days. The ticket fare is between Rs. 1000/- and Rs. 1200/- depending on route and bus type. Himachal Volvo Tour offering all type packages in Himachal hills like Honeymoon Packages, Family Tour Packages, Corporate Group Packages, Pilgrimage Tour Packages Etc.